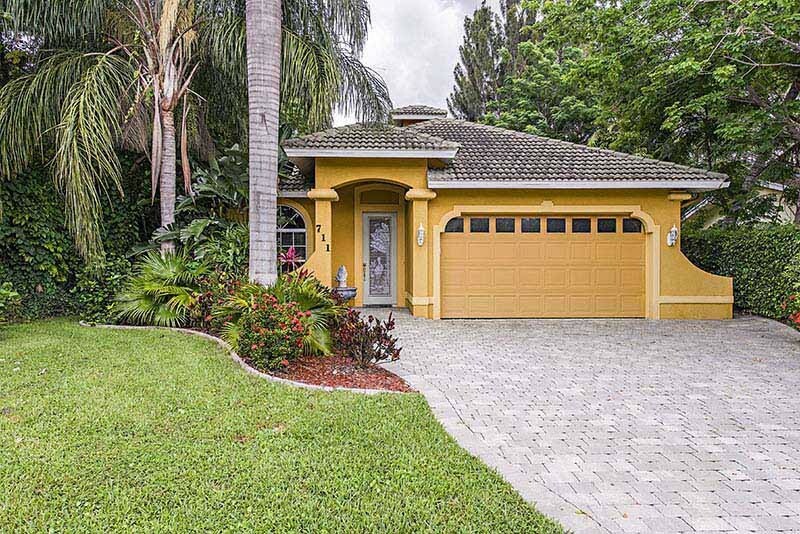 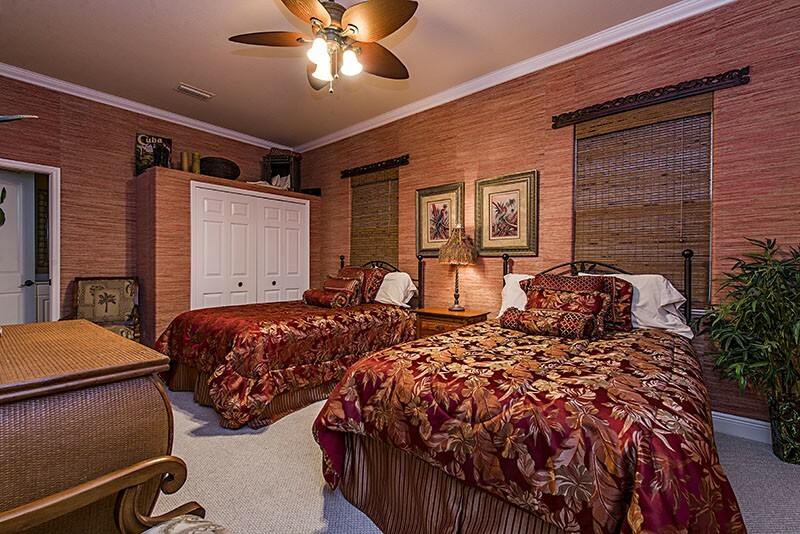 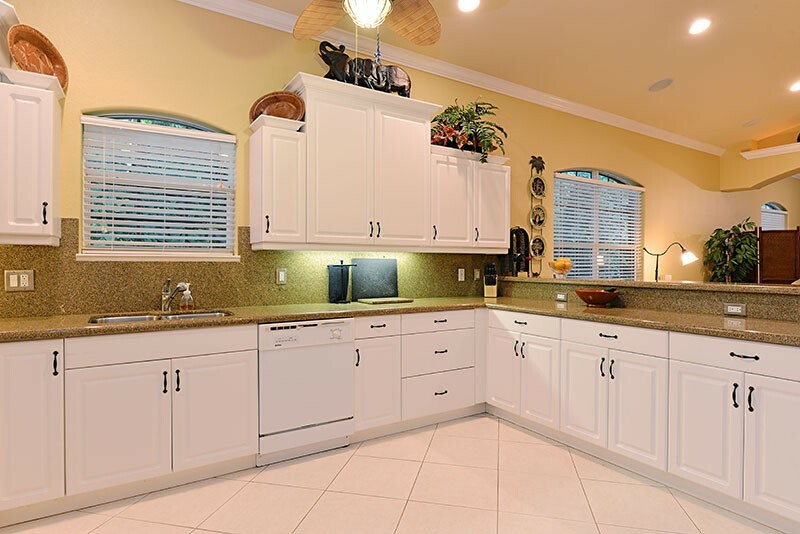 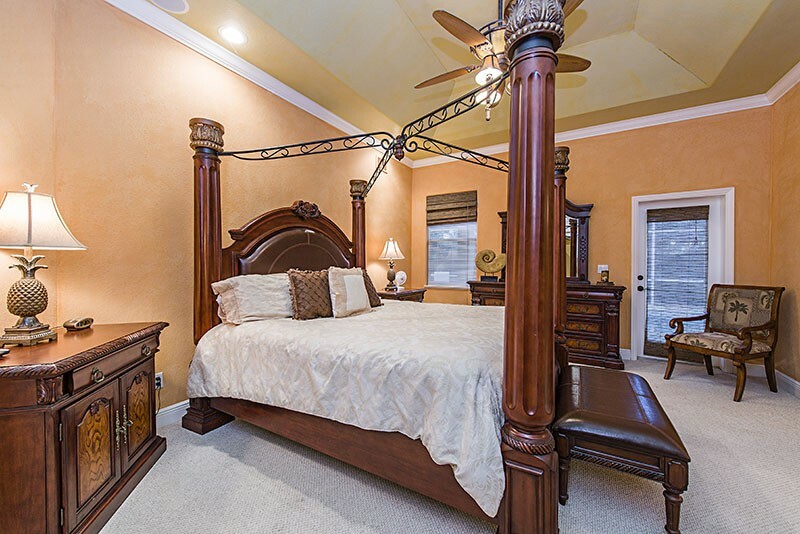 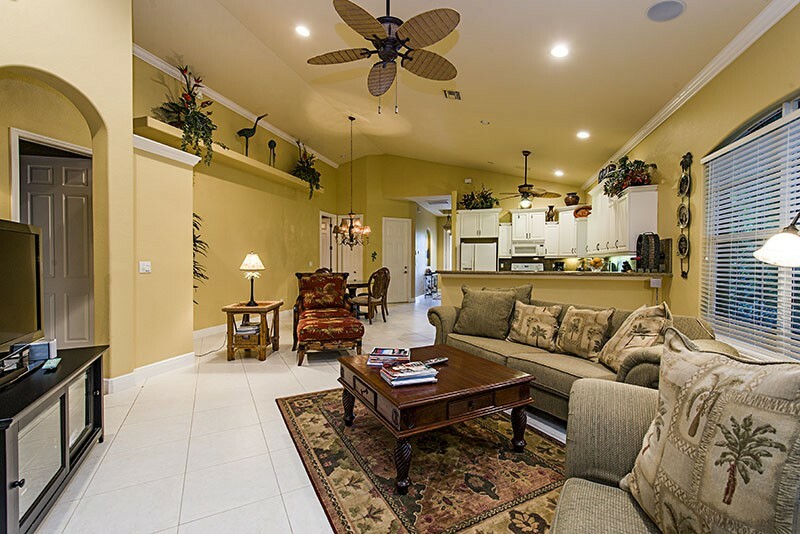 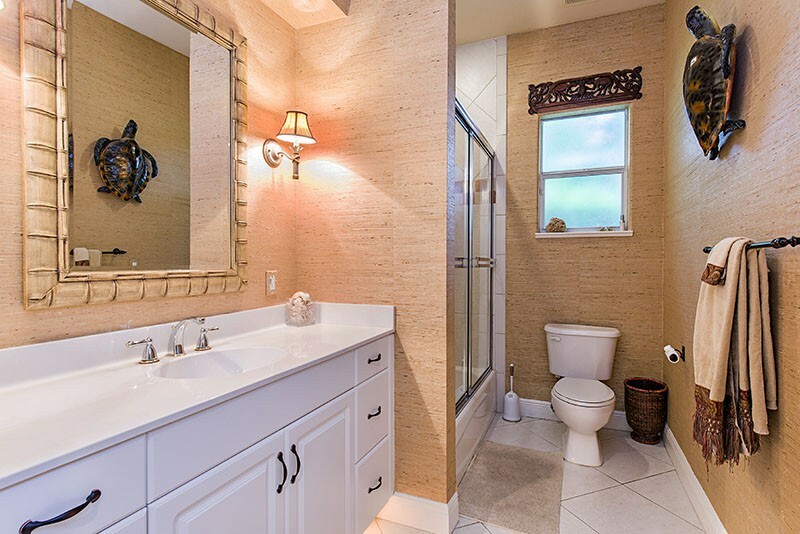 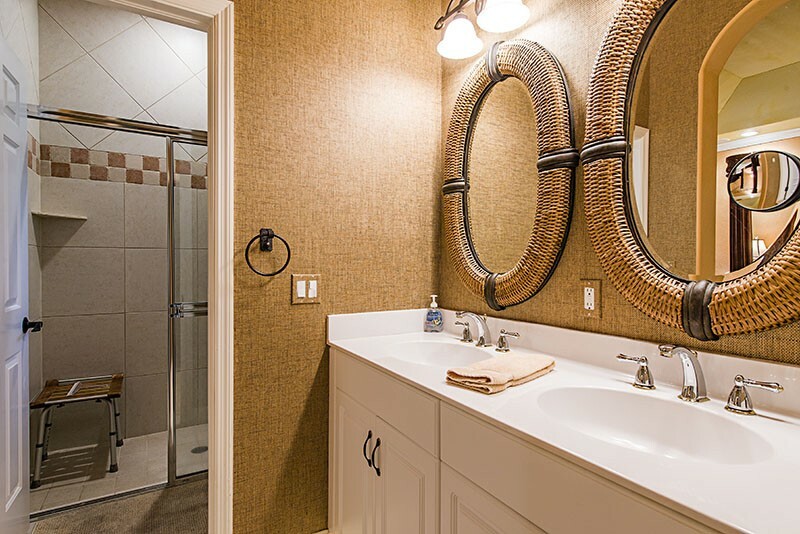 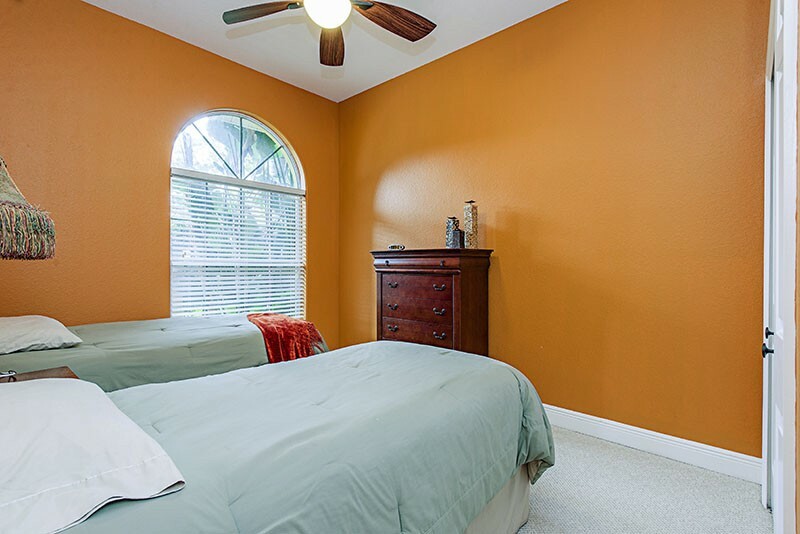 Beautiful three bedroom, two full bath model-perfect home located in the heart of North Naples and just a short distance to Vanderbilt Beach and Wiggins Pass. 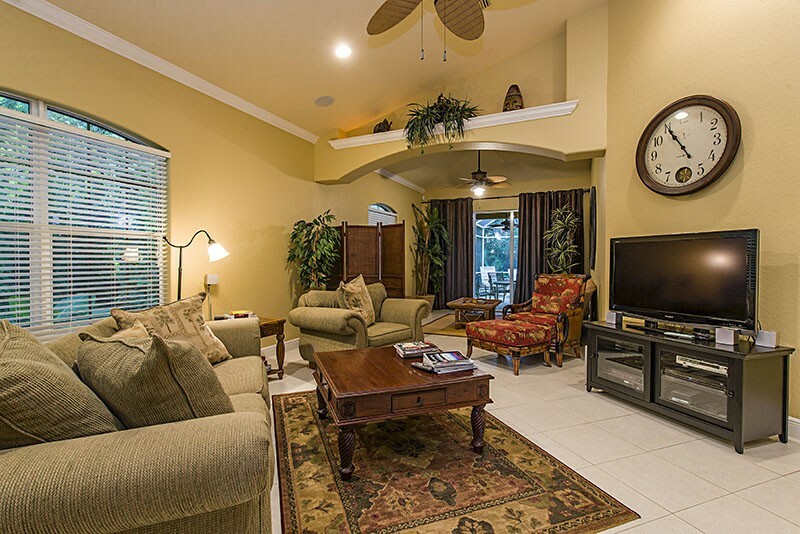 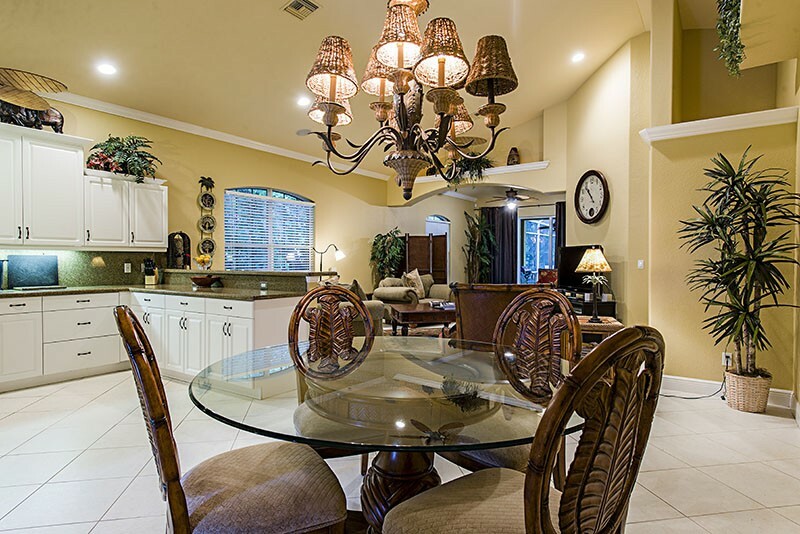 The open floor plan features volume ceilings, rounded wall corners, designer paint finishes, 18-inch diagonal tile floors, Berber carpeted bedrooms, upgraded ceiling fans and light fixtures, recessed lighting, pre-wiring for sound, raised panel cabinets, granite countertops in kitchen, tile roof, extra wide paverstone drive and lush tropical landscaping. 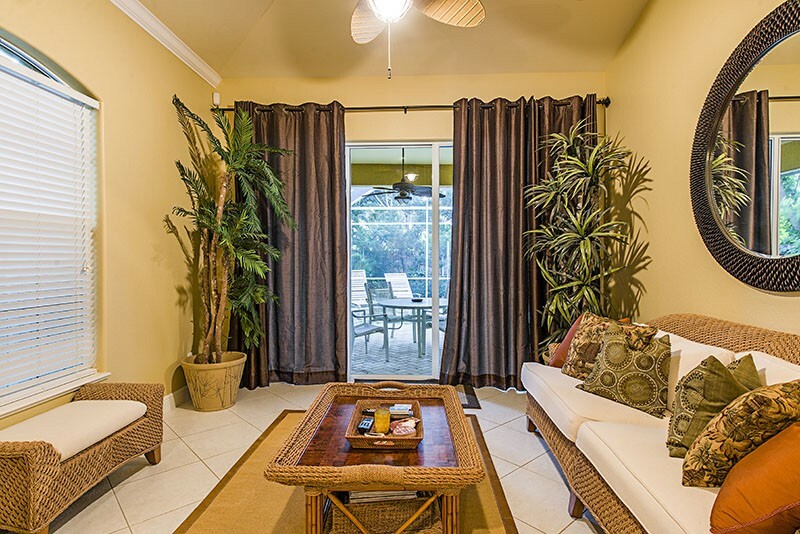 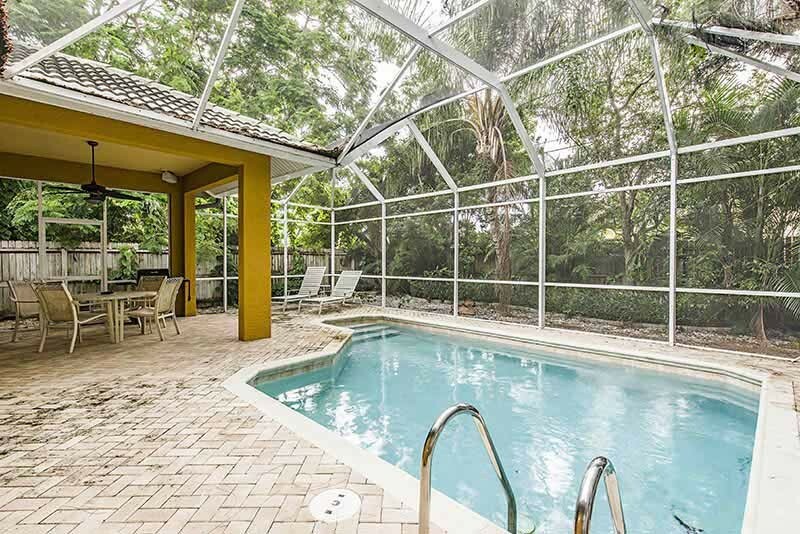 Privacy is guaranteed on your screened-in lanai with a privacy fence and lush foliage surrounding the property.